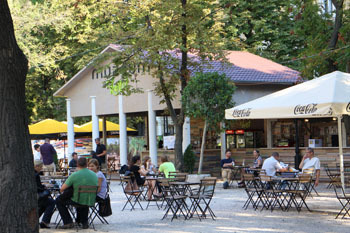 Address: Múzeum körút 14-16. district VIII. 12. May/Sunday: museum garden: 09.00 – 22.00, museum: 10.00 – 18.00. 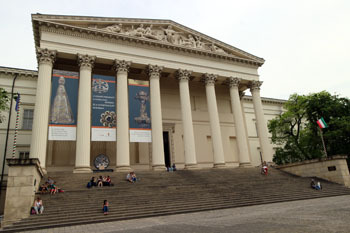 On the European Night of Museums, 20. May, Saturday, the museum stays open till 22.00 welcoming everyone interested in the new and permanent exhibitions. Lots of exhibits and activities for kids. You can also explore the museum building from basement to attic. The museum has a 1-hour English guiding every Thursday at 11.00 introducing the most famous items of its collection: coronation mantel of the Hungarian kings, outstanding treasures, beautiful historic clothes, famous musical instruments like the piano of Franz Liszt and Ludwid von Beethoven. Registration is required.